If you are visiting our website to find bereavement gifts for a loved one, we are so sorry for your loss. We know first hand how important it is to remember and acknowledge our babies or loved ones to help us take steps forward. 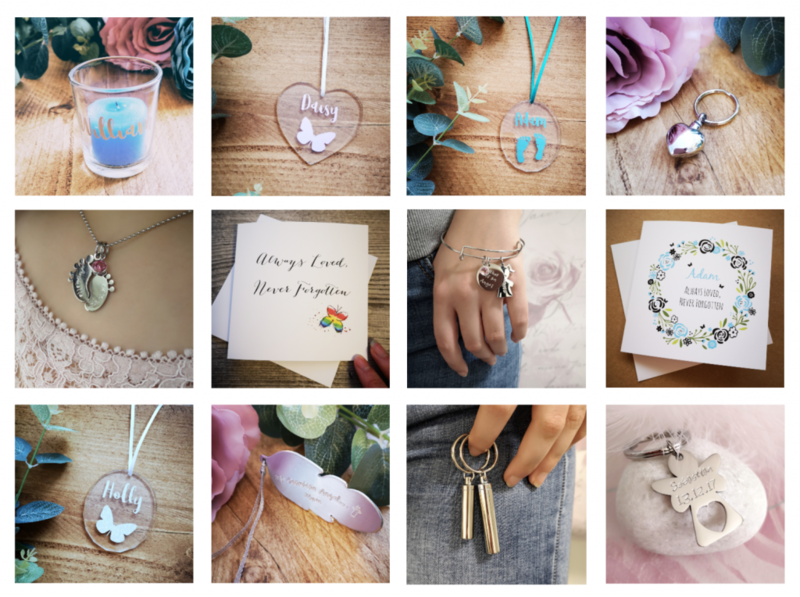 So we offer a full range of personalised jewellery, keyrings, keepsakes, cremation jewellery and bereavement cards for remembering loved ones. To view the collection visit our sister company Angel of Mine Jewellery.